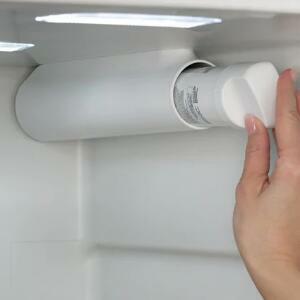 What is the use of the consumable filter materials? 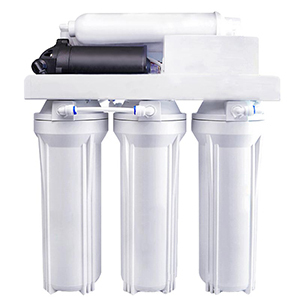 Everyone knows that the core of the water purifier is a variety of filter materials. 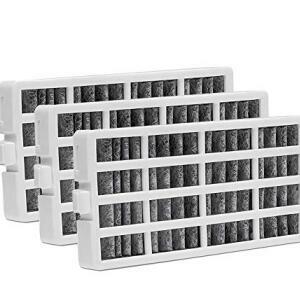 The specific role of these filter materials is not clear for many people. 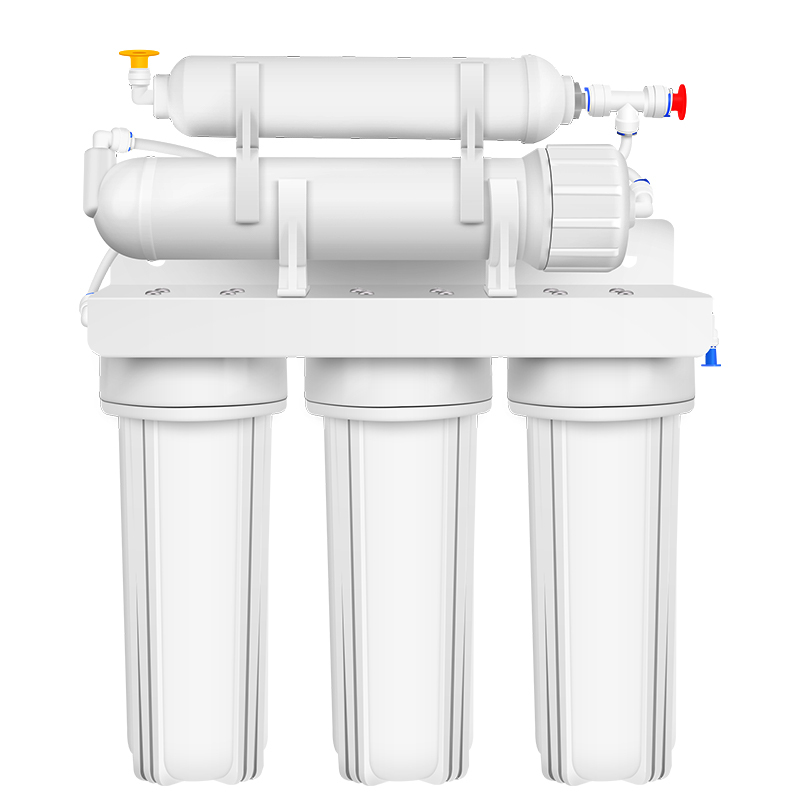 Today we take everyone to know the role of the filter water and water purification process of the water purifier. 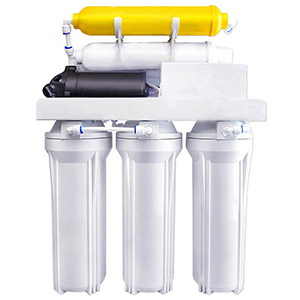 The effect of pp cotton is to filter coarse particles and rust, but the problem with the filter is that pp cotton has a short life and cannot be backwashed. 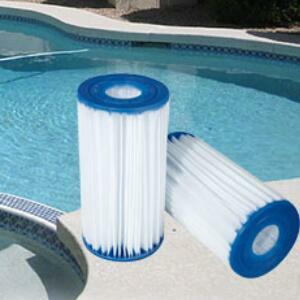 Ultrafiltration membranes, also known as hollow fibers, range in accuracy from 0.5 micron to 0.01 micron. 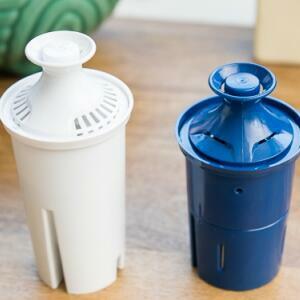 The smaller the number is, the higher filtration accuracy is . 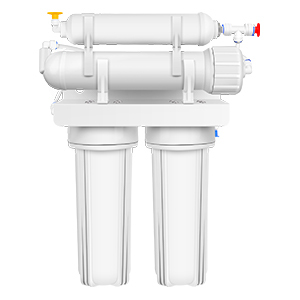 Filtering accuracy can filter out substances larger than their pore size, including bacteria, microorganisms, colloids and proteins. 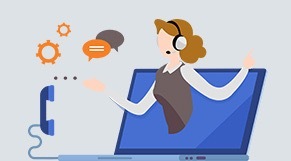 KDF is a high-purity copper-zinc alloy particle. 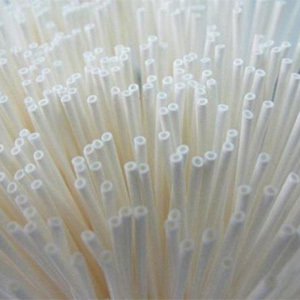 This material has strong reaction ability and extremely fast reaction speed in water. 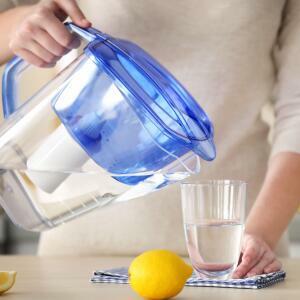 It can remove up to 99% of chlorine in water and metal ions and compounds such as lead, mercury, nickel and chromium dissolved in water. 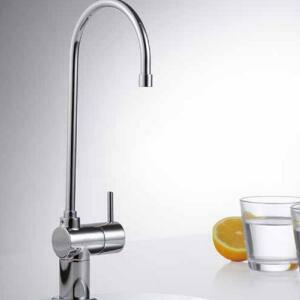 It has excellent effects on the inhibition of bacteria, fungi, dirt and algae. 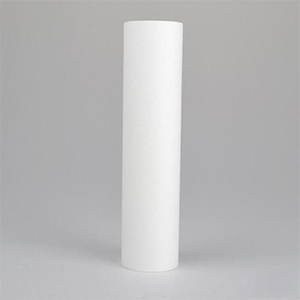 Activated carbon filter rely on superficial porous tissue of particles to adsorb chemical substances, which have an adsorption effect on odor and heterochromatic color. 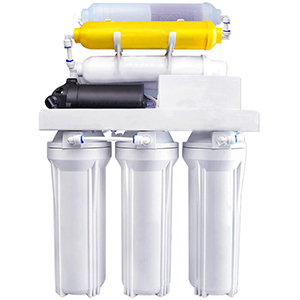 When organic substances enter the activated carbon filter, they will be firmly adsorbed and removed from the water, so the water taste purified by activated carbon will be better. 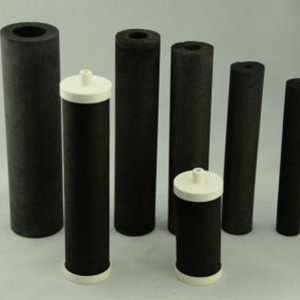 The role of activated carbon filter in improving mouthfeel is unquestionable, but it should be noted that due to the short life of activated carbon, it is necessary to periodically backwash and replace the filter material.